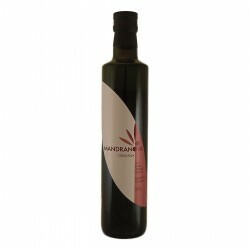 The Mandranova farm is located in the territory of Palma di Montechiaro in Sicily, spread over about 180 hectares of which 50 are dedicated to the production of olives. The olives are processed in their own continuous cycle oil mill 2 phases in the same day of the harvesting. The oil is bottled in 4 monocultivar: Nocellara, Biancolilla, Cerasuola, Giarraffa and distributed internationally. 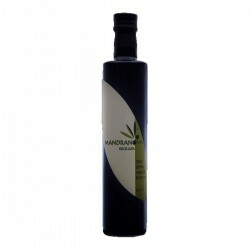 During the harvest period and extra virgin olive oil production people can attend and participate in corporate life.